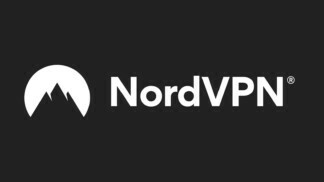 NordVPN Review 2019 – All-In-One Solution to Privacy Protection, Browsing, Streaming & Torrenting! VeePN Review 2019 – Various Software Issues & Incredibly Slow Performance! 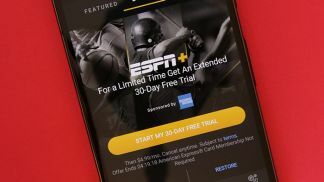 IVPN Review 2019 – Lightning-Fast Performance, Netflix Unblocking & Total Privacy! 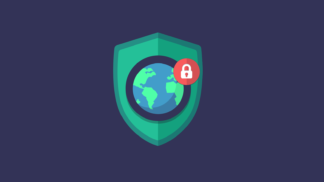 AnonymousVPN Review – Highly Limited VPNs That’s Leaking Personal Data!